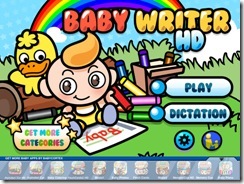 Baby Writer HD is launched for your iPad! The essential writing and learning application for your Child on the iPad! Baby Writer is an electronic copybook for your child to learn vocabulary and practice handwriting in a fun and engaging way! With child-friendly and entertaining graphics, Baby Writer shows English words and their corresponding images and sounds for letters and the word. Your child needs to simply use their finger as a pen to practice writing letters, words and handwriting. Baby Writer provides 6 categories with almost 200 words. This will make learning to write more fun and provide the essential building blocks to writing words. For more information or download, please click here. Baby Peekaboo: Learn Opposites and Baby Explorer: Dinosaurs! Baby Cortex brings you Baby Peekaboo: Learn Opposite and Baby Explorer: Dinosaurs this holiday season! Baby Peekaboo: Learn Opposites teaches children how to distinguish opposite words and ideas through awesome graphics and voice. 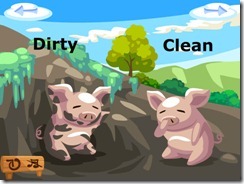 An entertaining environment occupied by more than 10 cute animated animals will help explain opposite ideas such as “far and “near”, “fast and slow”, and “heavy and light”. Kids will surely learn opposite words in no time! 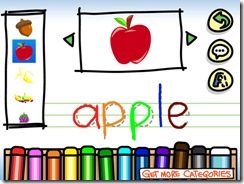 This edutainment application makes learning opposite words a fun activity! Baby Explorer: Dinosaurs is an exciting edutainment application and an introductory e-book for kids that teaches them about prehistoric dinosaurs. 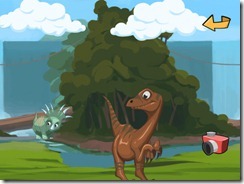 In this app, your child plays the role of a little explorer and observes more than 20 dinosaur species with a camera. By zooming the view, your child gets to learn Dinosaur names and get little tidbits such as their diet and size. There are 5 scene options: Sunnyside, Snowy Day, Mystery Jungle, Fairytale Lake and Lavaland that will surely make the app more entertaining and engaging! Download them for free now! Let your child learn about shapes and animals! Baby Shapes & Animals HD for iPad is now the No.1 Education Free app in Singapore, and Top 4 in the US and Hong Kong! 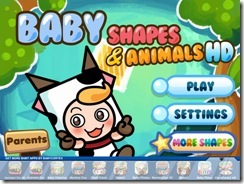 Baby Shapes and Animals allows your child to identify shapes in animal puzzles. Their young eyes will develop substantially as they process simple shapes and high contrast images. 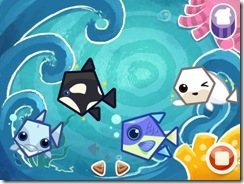 Engaging gameplay promises hours of fun and an interactive learning experience for young users. Featuring 32 Animals, 5 Environments and 5 Tunes, your child will be sure to enjoy this app while also developing their brain and eyesight! P.S. Free version offers 4 animals, 1 environment and 1 song. 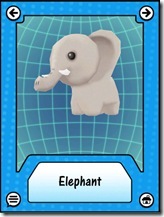 Baby Flash Cards 3D For Your iPad! 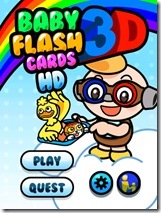 Baby Cortex is proud to introduce Baby Flash Cards 3D HD for Your iPad! 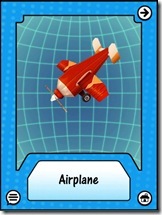 Following the success of the first and second installments of Baby Flash Cards apps which have had 700,000 downloads already , Baby Flash Cards just got better and more entertaining now that it has neat 3D graphics. These “Baby Flash Cards” are organized into different categories with more than 60 cards (more cards will be added): animals, food, transportation, plants, etc., so that kids can learn groups of words through a colorful and engaging interface!